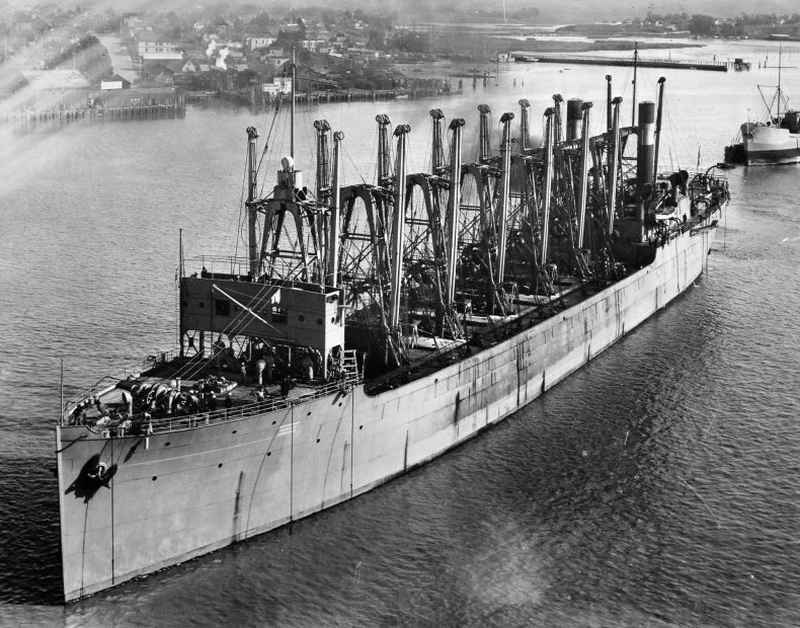 The Jupiter-class colliers was a class of two colliers brought into service just prior to or during the First World War. One ship, the USS Jupiter was modified and served as the US Navy's first aircraft carrier USS Langley (CV 1). Although often depicted in the same class for their identical hull design and appearance, USS Jupiter and USS Cyclops were actually slightly larger in comparison to the later built USS Proteus and USS Nereus of the Proteus-class and differed in propulsion plants and coal handling gear and also from the identical hull design of the USS Neptune. 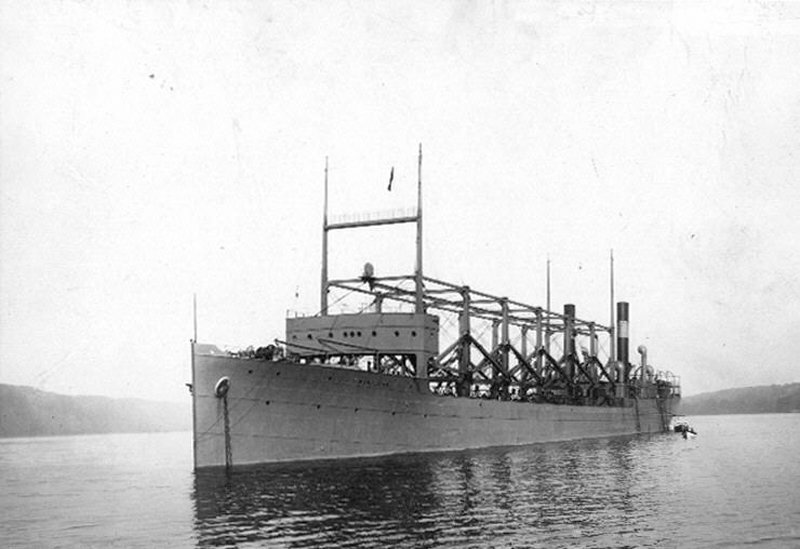 The FY 1909 Navy appropriation act authorized by the Congress on May 13th, 1908, ordered the building of two Fleet Colliers, No 4 (USS Cyclops) and No 3 (USS Jupiter) with a speed of 14 knots and a cargo of 12.500 tons. 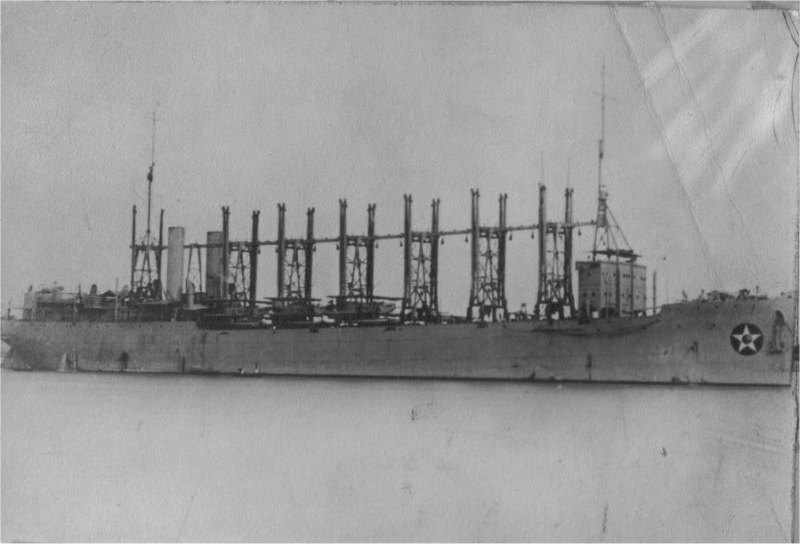 Due to the low costs the ships could be build, decision was made to build another collier within the budget through FY 1910, Fleet Collier No 8 (USS Neptune). The act of Congress, FY 1911 on June 24th, 1910 again raised the budget, which was finally set on 1.200.000 dollar for each ship in FY 1912 of March 4th, 1911. All ships finally received a different propulsion and can only be regarded sisterships due to the hull design.